Danielle Adams is a Program Associate with The 84. She is originally from Connecticut and recently completed her Master’s degree in Public Health from Boston University. 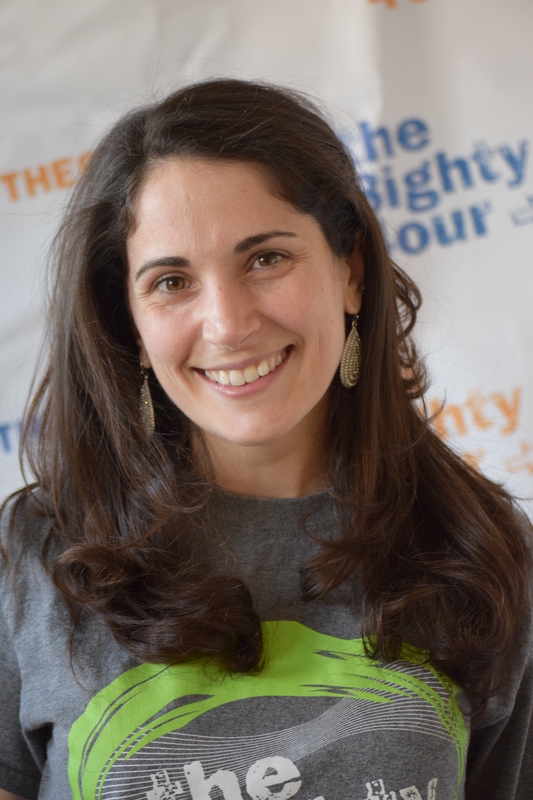 Danielle oversees our Statewide Leadership Team and is passionate about working with and developing youth leaders. When she’s not in the office, you can find Danielle hiking, marathon training, or teaching workout classes! She also loves coffee, traveling, and eating lots of delicious food. Danielle loves being able to work alongside youth leaders in the community to make Massachusetts youth tobacco free! 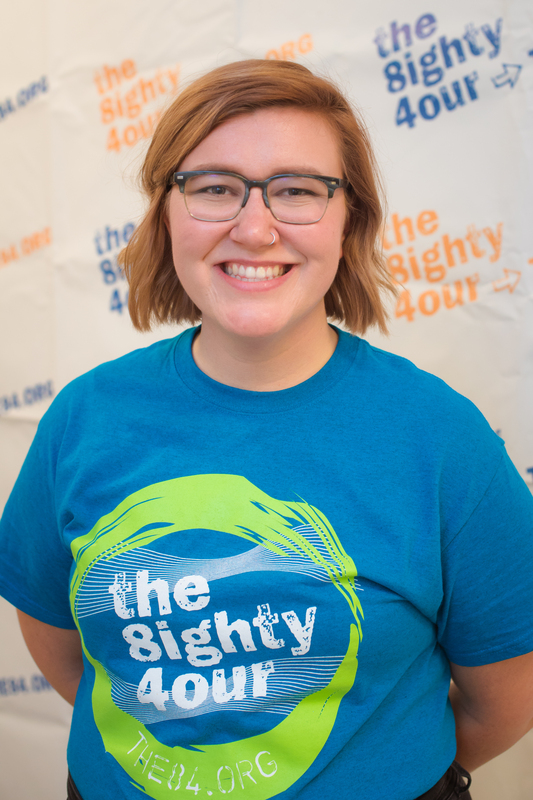 Carly has been the Project Manager for The 84 since 2013 and has been working on tobacco issues since 2000 when she was in high school. Hailing from Springfield, Illinois, Carly has a strong devotion to all things Midwest, and loves getting back there to check on if the corn is knee-high by the 4th of July (that’s a thing). 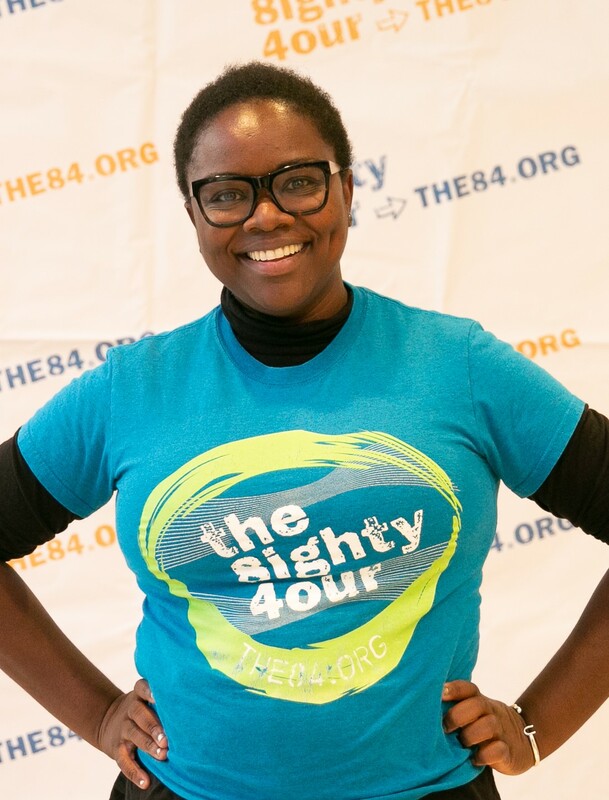 Her two favorite holidays are the Youth Power Summit and Kick Butts Day, and she loves working with The 84’s Statewide Leadership Team and the staff at the Boston office (and loves to prank them, especially). Carly’s other interests include dinner parties with friends, biking, yoga, speaking Italian, going to church, manifesting positive things, and eating plant-based whole foods. Natalie is a Training Manager for The 84. Originally from Kansas, Natalie moved to Boston as part of a post collegiate service year program serving in an after school program. Natalie has worked as a youth worker in many different capacities including her work as Youth Minister at Trinity Church, Boston. 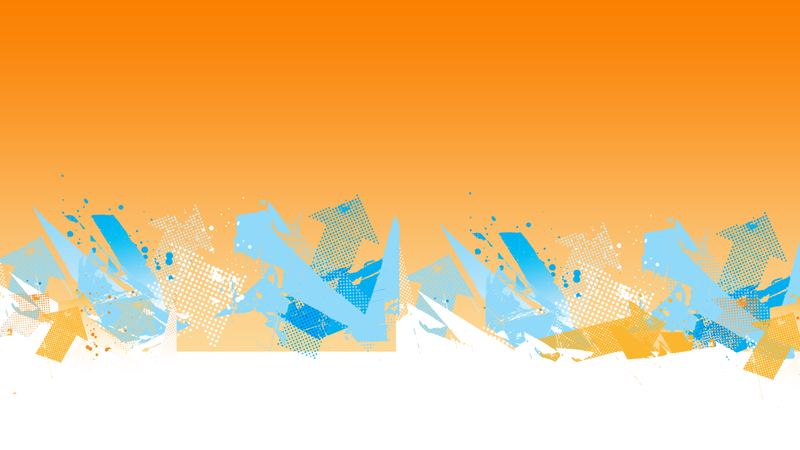 She is very passionate about youth empowerment, communications, and social justice. Outside of the office you can find her going to the movies solo, eating brunch, or skating as her alter-ego, Eleanor Bruisevelt, in the Boston Roller Derby league! Natalie is extremely excited to be part of The 84 team and to stand alongside youth as they change tobacco prevention history. 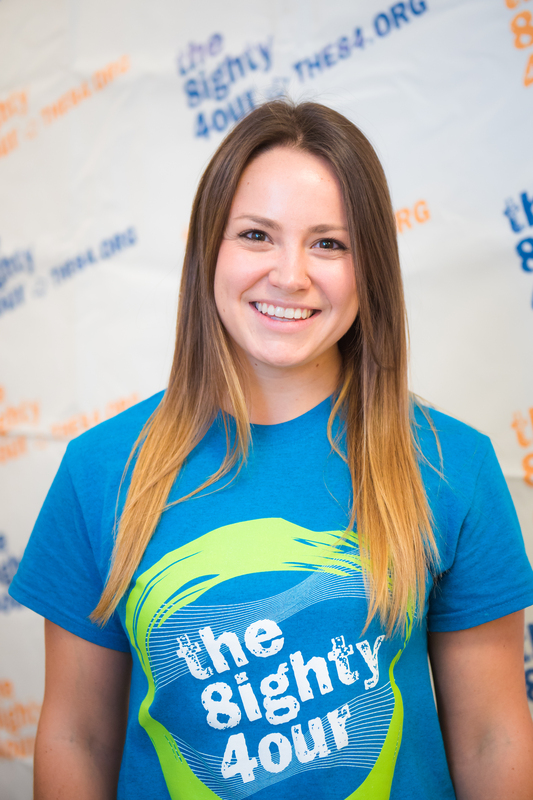 Tisha Hood joins The 84 team as Program Coordinator. Like Whitney Houston, she firmly believes “the children are our future” and is always encouraged to see youth leadership in action. She is an ardent fan of quoting popular song lyrics and pop culture but also frequently enjoys museums, cooking, volunteering, foodie experiences, travel, and binge watching Game of Thrones. Tisha hails from the Lone Star State, noticeable by the constant “y’all” echoing across rooms, where she completed her graduate studies and honed her youth and community engagement expertise. She is most excited to see how the SLTs, Chapters, and greater community can neutralize the threat and use of tobacco products among young people.